Many social media followers assumed Khloe blacked them out due to comments from haters. In case you missed it, Khloe Kardashian and Tristan Thompson reunited two days ago after he cheated on her not once but twice. 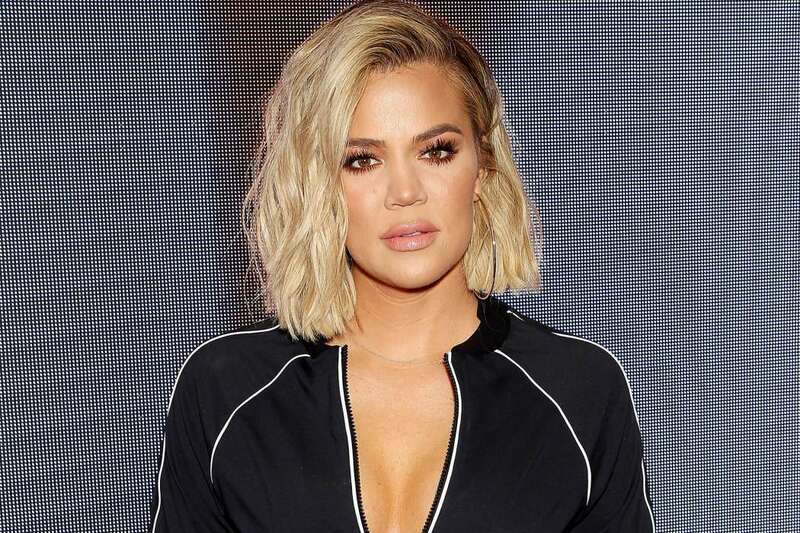 One commenter, in particular, claimed Khloe probably doesn’t want her fans and followers to roast her for having Tristan at her baby’s birthday party. 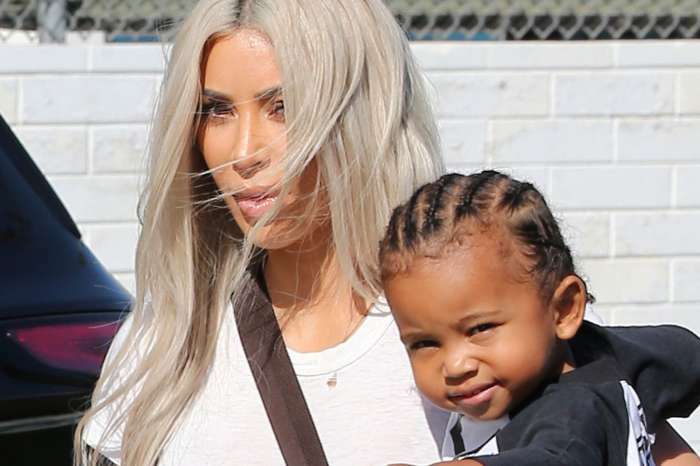 Khloe threw a bash for her 1-year-old daughter on the 14th and Tristan, 28, was there. Two days ago, Tristan stopped by the Kardashian/Jenner home to celebrate True’s first birthday. This all comes after Thompson was busted making out with Kylie Jenner’s best friend, Jordyn Woods. Thus far, it has been the biggest celebrity-cheating scandal of the year. What makes things worse for Khloe and Tristan is the aforementioned fact that it was the second time Tristan was caught cheating. The first time was in April 2018 when Khloe was getting ready to have her baby. Multiple sources confirmed to the outlet that he had been unfaithful to Khloe. When the scandal first broke, many of Khloe’s followers and fans stormed her Instagram/Twitter with judgmental remarks. Khloe has fostered a reputation for herself as the type of person who doesn’t let someone push her around, so Tristan’s cheating was directly at odds with her persona. Unfortunately, Khloe wasn’t the only hurt by Tristan’s actions. Kylie Jenner had to ex-communicate her former best friend, Jordyn Woods. In fact, Woods even had to leave her home. Regardless, fans will have to accept that Khloe doesn’t plan on pushing her baby’s father out of her life. 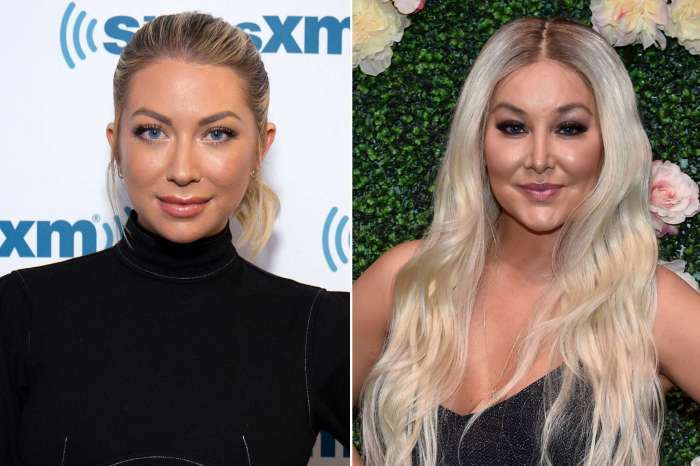 Stassi Schroeder Wants 'Ridiculous' Billie Lee To 'Just Leave' Vanderpump Rules - Billie Claps Back!